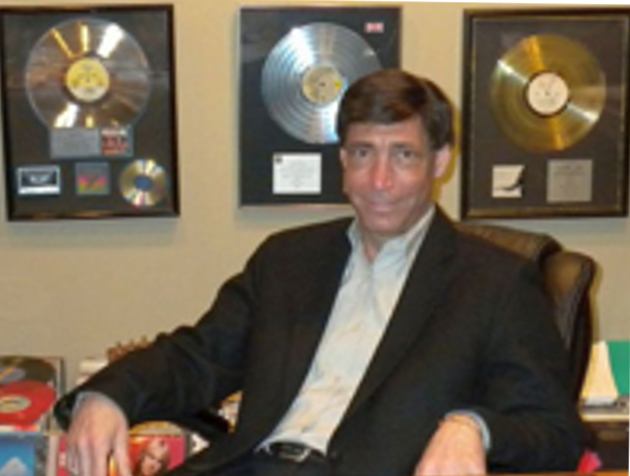 At the Law Office of Allen Jacobi, we give students who have a proven interest in the Entertainment industry the opportunity to work in a law office and a record label. Interns get hands-on experience by contributing to all the projects that cross the desk of attorney, Allen Jacobi. While working at the firm, there will be independent and group tasks, which include creating deal summaries, revising legal documents, performing research, and drafting agreements, licenses, formal letters, etc. In addition, interns will get to meet with talent, analyze and critique new music, and correspond directly with the firm’s clients by email, in person, or via phone. Interns are also taught the basics of filing trademarks, copyrights, and corporations, and are trusted to fulfill those filings on their own, under the supervision of the attorney. technological platforms, and collaborate with others in a friendly and fast-paced work environment. Applicants must be current JD candidates in order to be considered, however, no prior law office experience is required. I thought this internship was one of the more valuable ones that I have had during law school. The best part was Allen’s trust and confidence in the interns. I really enjoyed being trusted to work on such important matters, and it felt great when Allen would provide positive feedback on my work and other advice that was actually very useful. Allen is a great mentor and the work environment was optimal…Overall, I learned a ton about the entertainment industry that I don’t think I would have learned elsewhere and have very little that I would suggest the office change. I found my internship experience with Allen Jacobi to be enjoyable and very valuable… I gained my first exposure to the trademark creation process, reviewed and drafted artist agreements…I gained experience in the world of music licensing… I approached this internship hoping to find an area of law I would enjoy practicing, and this is exactly what I found. My experience at the Law Office of Allen Jacobi was both rewarding and challenging… Both Allen, and his Registered Paralegal(Kim) were friendly, down to earth, and excited about the opportunity to teach the interns… Whenever I had a question, it was answered and I was not made to feel silly or insignificant. The only critique I have is that, I wish I had spent more time there so I could have touched more issues that Allen deals with. Working with Allen has been the greatest experience of my legal education… I feel like I’m part of something… [Allen] wants to answer your questions and do anything within his power to help you grow as an individual in the industry. I’m confident that the knowledge and connections I’ve acquired while working for Allen will be useful wherever I land in the industry… Thank you, Allen. If there is one word that I could use to sum up my Summer 2017 experience working with Allen, it would be ‘incredible’. The summer passed so quickly, and when I think of just how much I learned in a short span of time, it is nothing short of astounding. One of the major highlights of the summer involved the multitude of projects that I worked on…I felt free to ask any questions, and I felt confident in the work that I delivered. Overall…I had the privilege of an extraordinary experience gaining insight from Allen, Kim, and my fellow interns… I still wish to work more with Allen, Kim, and the rest of the gang in the future. This Summer’s interning experience exposed me to a vast array of responsibilities that reinforced my foundation in the Legal field…[and]I was able to practice spoken English in a professional setting, which will benefit me in my future career and endeavors here in the U.S.